for $169,000 with 3 bedrooms and 1 full bath. This 1,392 square foot home was built in 1972 on a lot size of 0.200 Acre(s). Investor Alert! 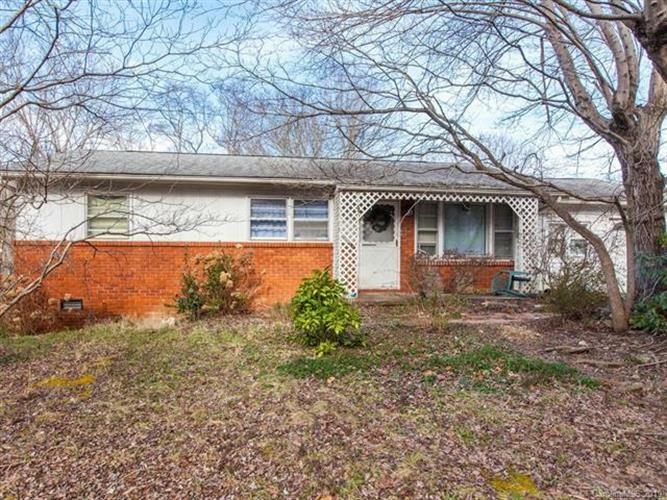 Fixer upper with tons of potential! Home is centrally located to Black Mountain, the Blue Ridge Parkway as well as downtown Asheville. For the outdoor enthusiast, you are extremely close to the charming hiking trails of Warren Wilson College. With a little bit of love and TLC, this could be a perfect home for you. Features include a large fenced in back yard with fruit trees, 3 nice-sized bedrooms, open concept living room and kitchen, and an outdoor shed. Upgrades include a 2017 tankless water heater, 2009 roof and HVAC system, as well as two electrical breakers installed. Don't miss this investment opportunity!